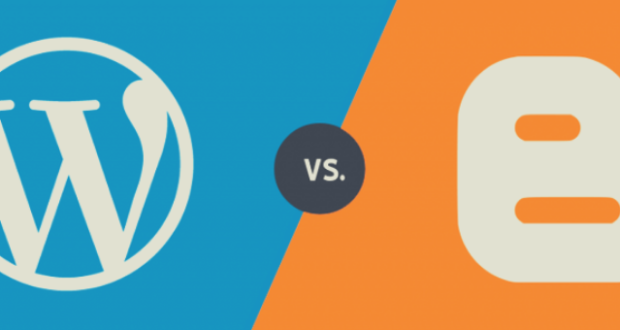 Wondering which Coming Soon plugin is the right pick for your Coming Soon page? Here is a list of top 10 plugins you can use. The benefits of having a Coming Soon page are already well known. 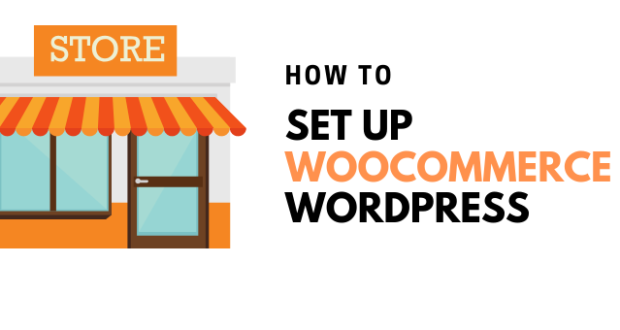 It doesn’t take a lot to set one up, so it is no wonder that this buzz-creating page is used by many even before the idea for a website is in place. 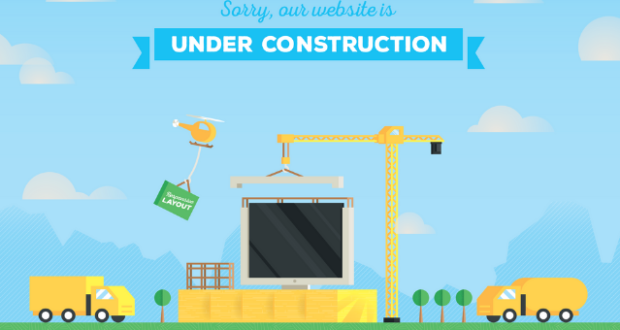 However, if you do not have an experienced developer or design at your disposal, getting your own Coming Soon page could be a bit of a hassle. First and the biggest hassle of them all is choosing the right Coming Soon plugins that will get the job done for you. Let us help you with that with our top ten list. 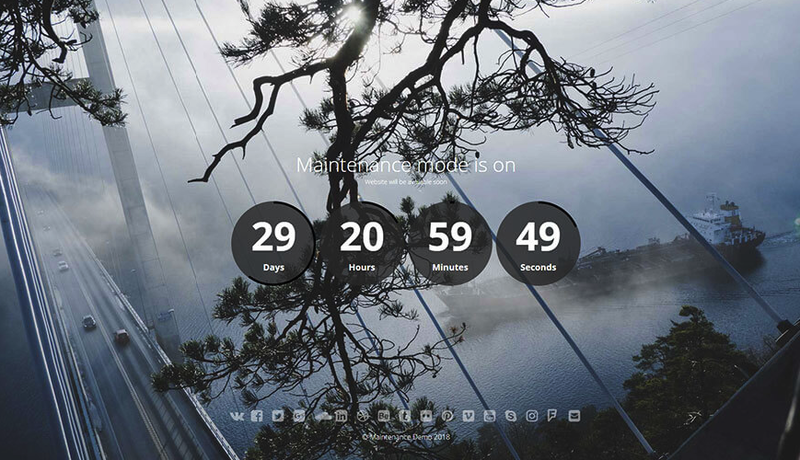 Our pick no.1 is definitely Coming Soon and Maintenance Mode. This plugin comes in two forms, a paid one and a free one, the latter also known as Minimal Coming Soon and Maintenance Mode. While the free option will get you the job done, it might require some sweat on your behalf. The paid version will cost you a bit, but you will get a professional-looking page with multiple functionalities. All that, without too much effort and a lot of investment from your side. It is definitely cheaper than hiring a developer to do the same thing! This Coming Soon plugins has all the features that you would need to set up a gorgeous Coming Soon page. You can customize the page to your liking, as there are numerous themes that you can use. With a very user-friendly interface, you can further customize the theme to create the page to your liking. Apart from just using the existing theme, you can turn it into an impeccable fit with your vision as it has over 650,000 high-quality images at your disposal. Pick the one that will emphasize what your customers are waiting for. Your Coming Soon page has to be more than pretty – there is no point in having the page if there is no communication with your customers! Use this plugin to add the subscription form to your page and collect all the emails you would need. You can then start the conversation with your clients even before the website is up and running. Another purpose of having a Coming Soon page is to get the stronghold on the keywords. You want to be the first solution your customers see when they look it up. This plugin provides you with a state-of-art SEO help – even if you do not know you need it, you will get a lot of help from this Coming Soon plugins! Like the previous plugin, UnderConstructionPage has you covered for your just-right Coming Soon page. However, with this plugin, you are covered for more than just the Coming Soon page. It can immensely help with any one-page site. Landing page, Maintenance page, Sales page, or even the whole website. There is no need to turn to other plugins to get them done. Since you probably haven’t considered doing all those pages by yourself, this seems like a great but also intimidating opportunity. There is no need to worry, as this super beginner-friendly Coming Soon plugins will do the job for you. The first reassuring feature is the fact that it has many templates you can use for your pages, so there is no need to do anything from scratch. Once you have picked the template, you can enrich it with over 400,000 high-quality pictures. This means no more of blurry or unrelated pictures you are stuck with. You can also customize the templates effortlessly with the awesome and user-friendly interface. You can simply drag and drop aspects of it until you come up with something you are proud of. Of course, this one is not only about the page looking nice – it is incredibly useful when it comes to targeted traffic. Use this plugin to generate inbound links which you can share with people who will know how to appreciate them! 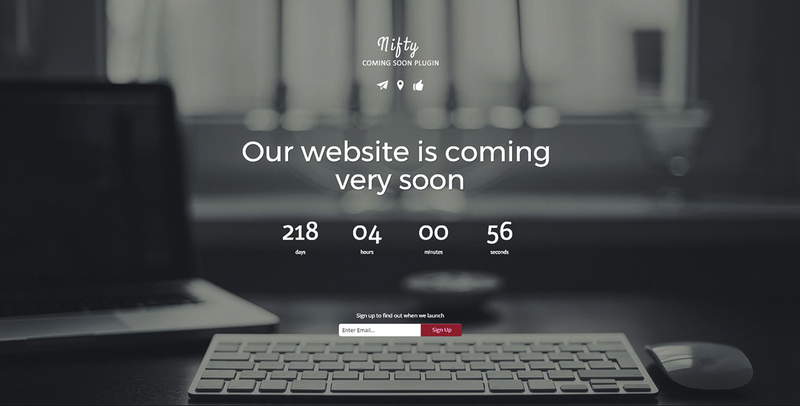 If you’re looking to create a Coming Soon page by yourself, and are not into paying a dime to do so, then you should definitely go with Nifty Coming Soon & Under Maintenance plugin. While completely free, this plugin will make sure that you have all the basics you need for your Coming Soon page. It may not give you several hundred thousand pictures to choose from, but it will give you all the features for a smooth pre-website. This plugin is proud to be fully responsive, so there is no need to worry about how the page will look on other devices. 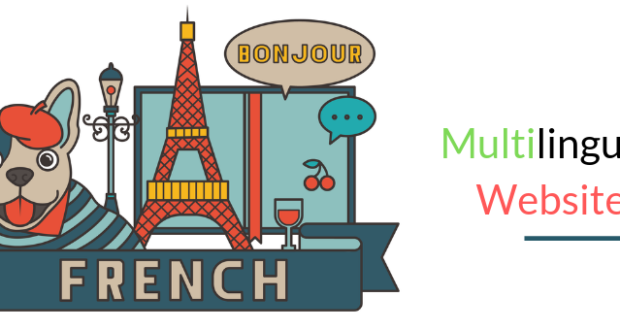 It allows you to choose from over 300 Google fonts, and to animate your content. As for the customization of your page, there is still no need to worry. With this plugin, you can easily turn off or on any sections that you would like to present, and you can further edit any of them. What’s great about it is that you don’t have to change browsers or take any other troublesome actions to see the results. As this plugin offers a live preview, you can use trial and error method to get to the desired results. Speaking of features, even though this plugin is free, it will allow you to add the timer. It already has a built-in subscription form, and you have the option to add MailChimp or other subscription forms of your liking. As its name suggests, Responsive Coming Soon plugin prides itself on the fact that it is fully responsive on any device. This in itself is something to be proud about, however, there is more to this plugin. If you are looking for an eye-candy Coming Soon page, it will not be lost with this plugin. Apart from being fully responsive and Retina clean, you can twist and change, turn off and on, any section of the page. It is functional as well. Use the Social Media icons to divert traffic, or have your customers find your contact information in the “Contact us” section you can add using this plugin. 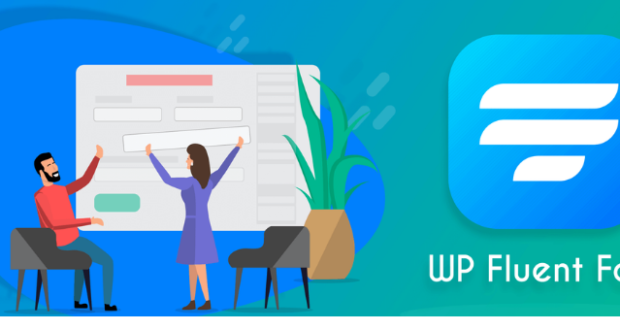 Another thing that speaks in this plugin’s favour is the opportunity to add additional and very important sections to your Coming Soon page such as services or features section. You do not have to make your customers wait for your website to get enough information. This plugin is awesome for developers, as it does require some knowledge to set up the Coming Soon page. However, if you are not into coding, but still looking for a new challenge, you might want to give it a go as well! SeedProd’s Coming Soon plugin could be the option for those that want the easiest DIY solution for their Coming Soon page. 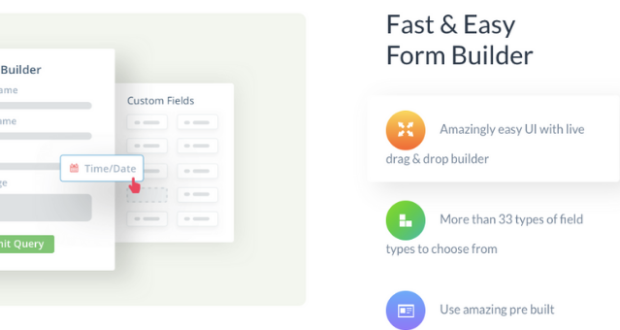 This is probably one of the easiest plugins for trial and error page building, as it allows a real-time page builder, so you can see the results as you work. With this plugin, all the work is almost already done. There are over 50 themes and over 500,000 background images, so all you have to do is choose. This is often the hardest part, but once it is done, your Coming Soon page is up and running. This Coming Soon plugins also offers multiple features that you can utilize to get the most out of your Coming Soon page. 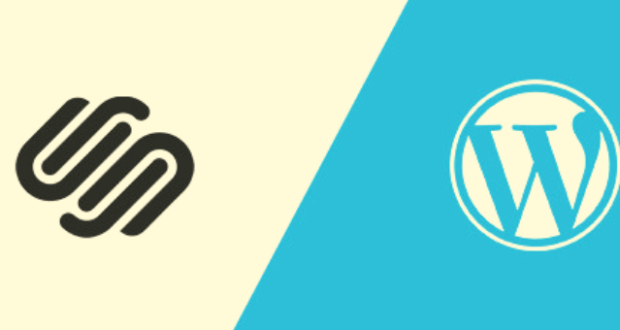 Simple email integration with multiple providers will help you get all the emails that you would need, and plugin’s growth tools will help you with rewarding your customers that share your links. No, this plugin is not on this list by accident. 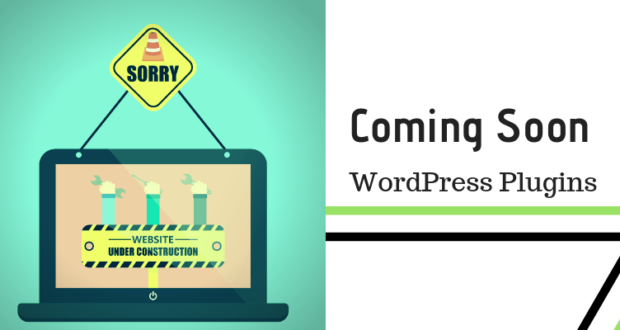 While Maintenance can be used to create a page while you are editing, updating or changing already existing website, you can also use it to hide work in progress on a new website. This is one of the tough ones to describe because, at the first glance, it doesn’t seem any different from all the other Coming Soon plugins. 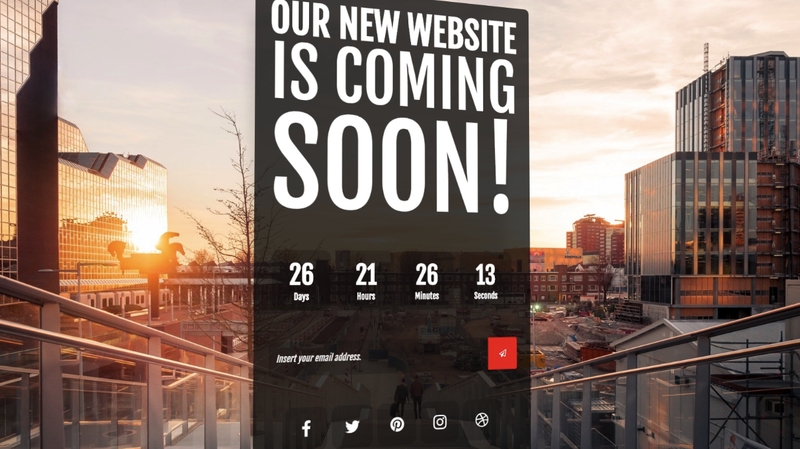 It creates a beautiful Coming Soon page in a matter of minutes and allows you to customize the content, background, and font. However, once you check its pro features, you might want to stop and think twice before dismissing it. Pro features allow you to create an incredibly eye-catching Coming Soon page. First, with this plugin, you are not stuck with a single image or some effect in the background. Maintenance allows you to present a full-screen pattern gallery, with multiple patterns to choose from. If a set of pictures isn’t enough, with this plugin you can add your own video, a Youtube or Vimeo video, which will be automatically played on your customer’s mobile device! Isn’t that the perfect way to capture customers attention while they are on the go? 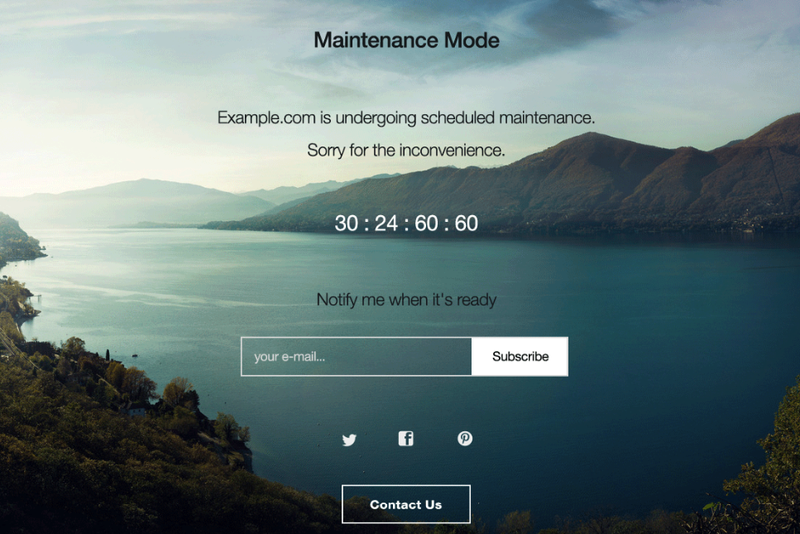 It is called WP Maintenance Mode, but its secret superpower is the ability to create awesome Coming Soon pages as well! This is probably the simplest of all of the solutions, as it will not let you go super crazy with your Coming Soon page. While it keeps the features to the bare necessities, the final product can effortlessly compete with those of other Coming Soon plugins. Speaking of customization, it allows you to change the background, fonts, and colours. With this plugin, you will have to hunt the right picture yourself, but considering that it is completely free, that is not too high of a price. Speaking of the functionality, it will allow you to add all the basics you would need on your Coming Soon page. Add the countdown to create the buzz and to let the people know when they should be back on your page. You can start the conversation through your Coming Soon page with this plugin, as you can add the Subscription form. You will not lose your precious emails with this plugin. Last, but not least, you can use this plugin to add the Social Media icons so that you can divert your customers to places that are less in progress. 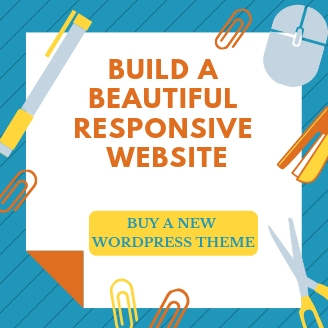 If you are looking for a plugin that will give you an impeccable Coming Soon page that will be highly functional while at the same time more than beautiful you should consider CMP. This plugin made our list because it offers an incredible amount of changes to be made to three themes available, for free. At least, for the moment, the number is three, however, the creators of this plugin promised that they will be bringing that number up a notch. Once you pick from three themes available so that you are happy with the layout the humongous task is yet ahead. With over a million different pictures to choose from to add to your background, we would be setting aside a whole day just for this. If the picture is not good enough, you can always use one of the themes that have background 3D effects. There are 100 Google fonts available for you to choose from, while you can still format these fonts further. Add a custom logo, to make sure people recognize it once the website is on. You can also display beautiful icons for any Social Network. After you have spent three days lost in the incredible amount of pictures to choose from, you can generate a bypass URL parameter, so that a selected few can see your amazing progress on the website itself. For the rest, use the Redirect Mode to redirect from your Coming Soon page to another site. This would be a shame though because with this Coming Soon plugins it should be perfect. 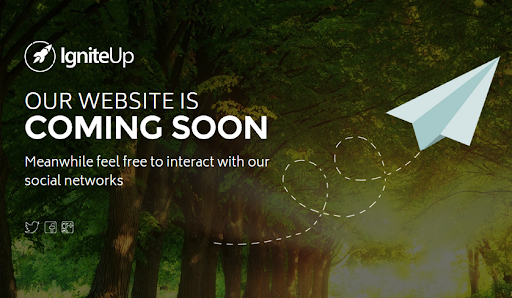 Ignite Up is another great choice for your Coming Soon page, even though it was created primarily for Maintenance mode. 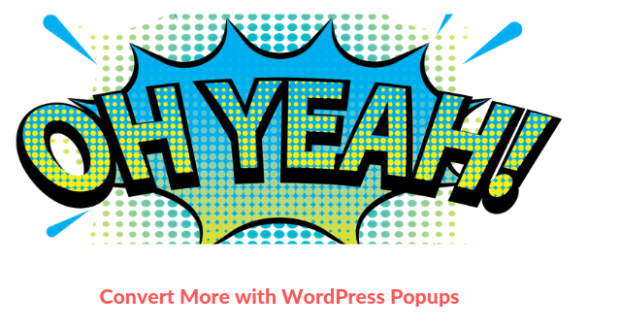 Just like any other plugin in this list, the free version of this Coming Soon plugins will get you a Coming Soon page that you will be able to show your potential customers. It has more than seven templates you can choose from that will make your life easier while you are trying to set it up yourself. 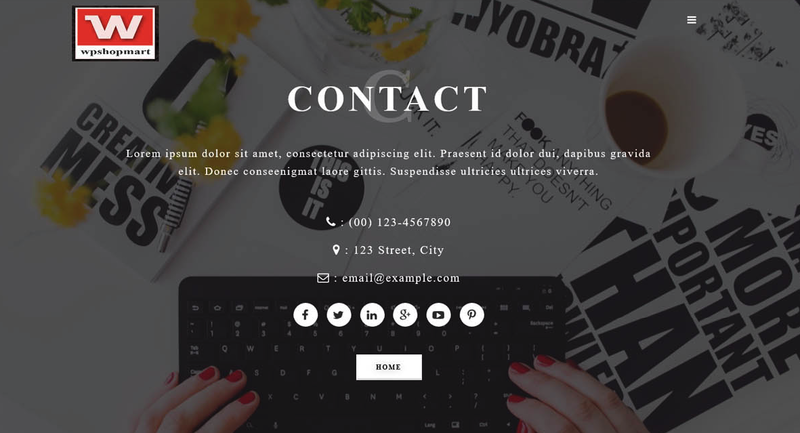 These templates are fully customizable, so you can tweak them to your liking. 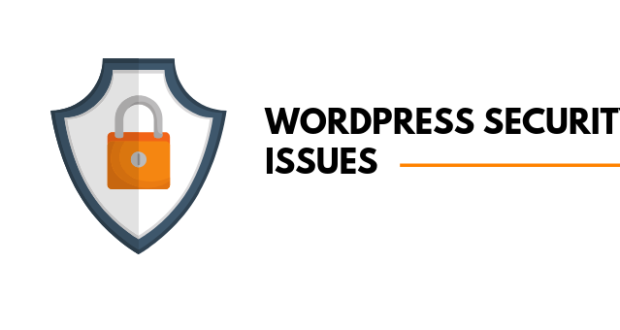 It supports almost all of the WordPress themes available. 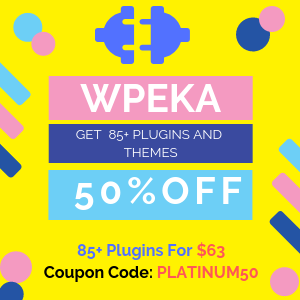 Some of these templates are actually premium, and there are a couple of them that offer something other plugins on our list do not. The most unique is the opportunity to add animation, such as snow or particle animation effects, great for a winter premiere of your website. An additional feature that is worth paying a bit in Coming Soon plugins ability for is the opportunity to display the business location map, which is super important if your business relies heavily on brick and mortar. While you can, you don’t have to stick to asking for emails – with premium features, you can offer contact form support. Let them ask you questions, but make sure to reply! Sometimes, a beautiful background picture and your elevator pitch is not enough. You want to wow your potential new customers with your video. If that is the case, then turning to EZP Coming Soon Elite might be the pick for you. The Elite is a paid version, but you can get the free version, too. No video in that case, though. The basic functionalities with free of this Coming Soon plugins version are more than enough for a great Coming Soon page. It is fully responsive, and will not make you a problem with different devices. It is highly customizable as well, as you can choose from available backgrounds or add your own. You can also add your logo, counter, and subscription form to your Coming Soon page. In short, even the free version will get your job well done. However, if you are looking for some additional bling, then maybe you should consider the Elite version. The creators didn’t stop with video, and they added a couple of other, important features to it that you can use. Adding Social Media links is important. With the basic version, you will be able to add Facebook, Twitter, and Google +, though we are not sure how important the last one is. If you are using the pro version, you can additionally integrate LinkedIn, Youtube and Instagram as well! If you are expecting a bunch of subscribers, then the fact that it can auto-sync the subscription list to MailChimp could be a huge time-saver. We have selected our top ten favourites, to help you out with your first decision. 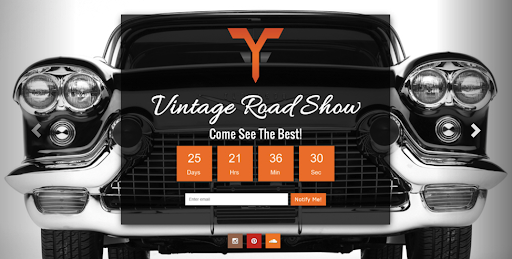 After you get the Coming Soon page, it is up to you what you will be doing with all the traffic and interest you are gathering before the big launch! 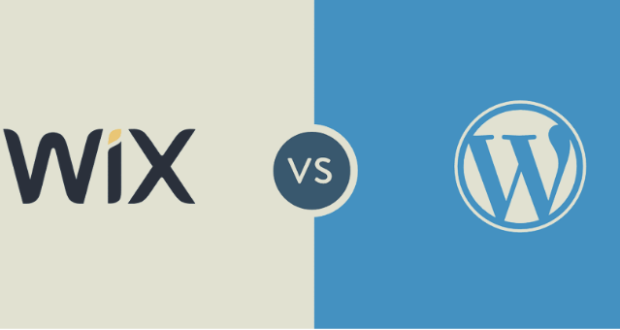 Previous PostAdzooma – Advertise your online business with easeNext Post Why is WordPress Free to Use? ChatLeads is a customer experience platform offering automation tools for Facebook Messenger, websites and mobile applications.